o it has been said for many years that our small town library has been haunted. 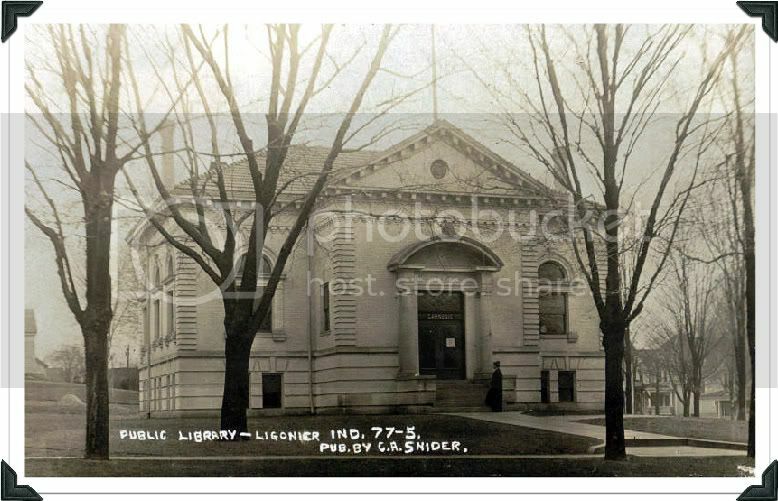 This year marks the library's 100th anniversary. 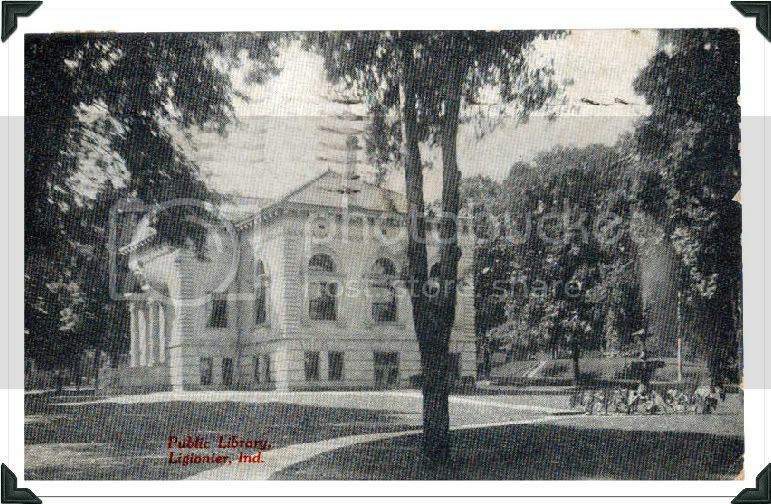 This is especially significant in that it is one of the few remaining Carnegie libaries that is still standing and being used for its original purpose. That in itself adds a certain interest to this place, but strange things have been happening over the years and it has been suspected that it is haunted. Each staff member, present and also many past, has had experiences of the ghost, from sightings to the sounds of footsteps. Books have even been known to fly off of the shelves and objects moved. 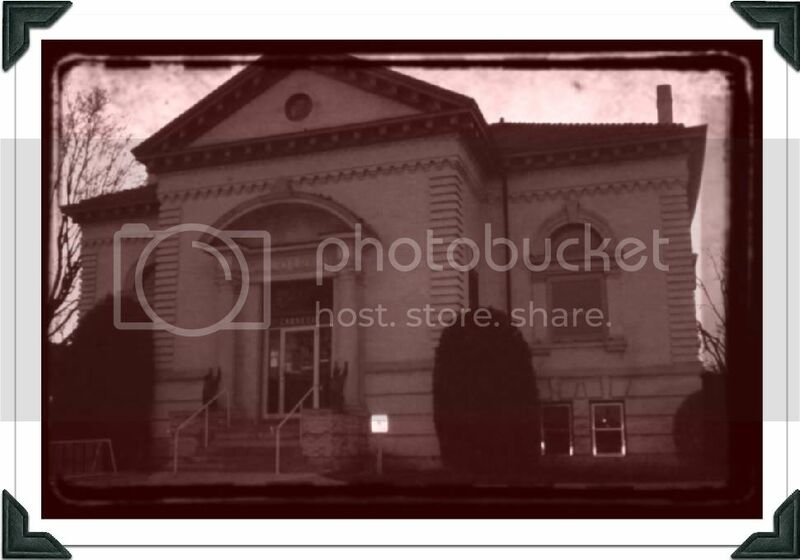 Last year, the library was visited by the Fort Wayne Ghost Trackers who spent hours taking pictures and getting readings.They found dramatic changes in temperature, orbs in pictures, and also changes in the electromagnetic field when questions were asked. Though it was not proved conclusively by them that the building was haunted, the consensus among the group was that it was. And the staff isn't arguing! We believe our ghost is friendly and are proud to have it be our permanent resident.